This time we bring you a great hotel for your next escape to Chicago. Book the Homewood Suites by Hilton Chicago Downtown for $139 per night and save up to 20% off current rates through this Fall. 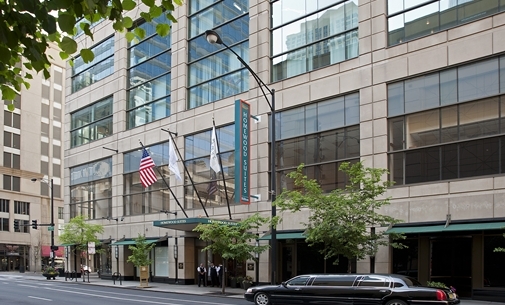 The 3 star hotel is located in downtown Chicago, right by magnificent Mile and close to the city’s best shopping districts. 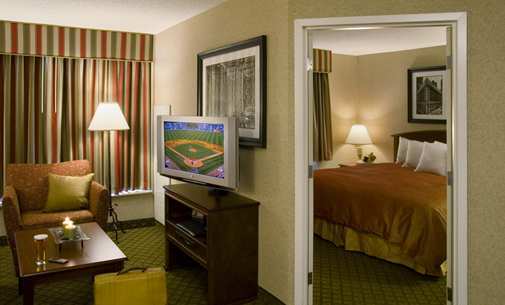 Homewood Suites by Hilton Chicago Downtown is an all suite hotel with comfortable studios and one bedroom suites. All the spacious suites have separate sleeping and living areas. All of them have a full kitchen with microwave, full size fridge, dishwasher and two burner stove. Suites also come with free Internet access, two telephones, two LCD TVs with two remote controls, air conditioning, hair dryer, sofa bed, bathroom with Neutrogena bath amenities and much more. Mobility and hearing accessible rooms are also available. 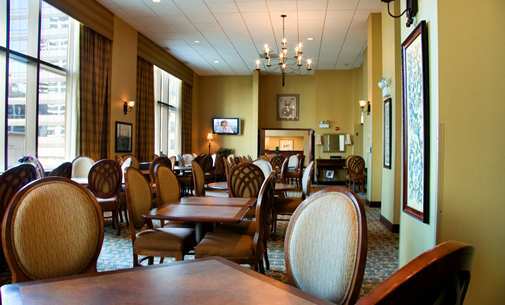 Homewood Suites by Hilton Chicago Downtown has facilities for your business meetings as well. There is a business center with business phone service, fax, free printing service, modem, printer, meeting rooms and meeting rooms. The hotel also features a fitness room with cardio equipment and weights as well as a pool, coin laundry service, ATM, baggage storage, a safety deposit box, guest activity desk and convenience store on site. here are high chairs and pack ‘n plays available for families with small kids. What makes Homewood Suites by Hilton even more attractive is that guests get free hot breakfast daily. In addition, from Monday to Thursday, they also have evening socials with drinks at the lounge between 5 PM and 7 PM. The best way to make sure this is the cheapest and best value Chicago suite hotel in its category is to check some of the merchants you trust from the box and compare their prices. If you find a better hotel deal, do not let it sell out! This entry was posted on Thursday, August 27th, 2015 at 4:47 am and is filed under Hotel Deals. You can follow any responses to this entry through the RSS 2.0 feed. You can leave a response, or trackback from your own site.